Designed to inspire the next generation of global leaders, Schwarzman Scholars is the most significant program of its kind since the Rhodes Trust was founded in 1902. 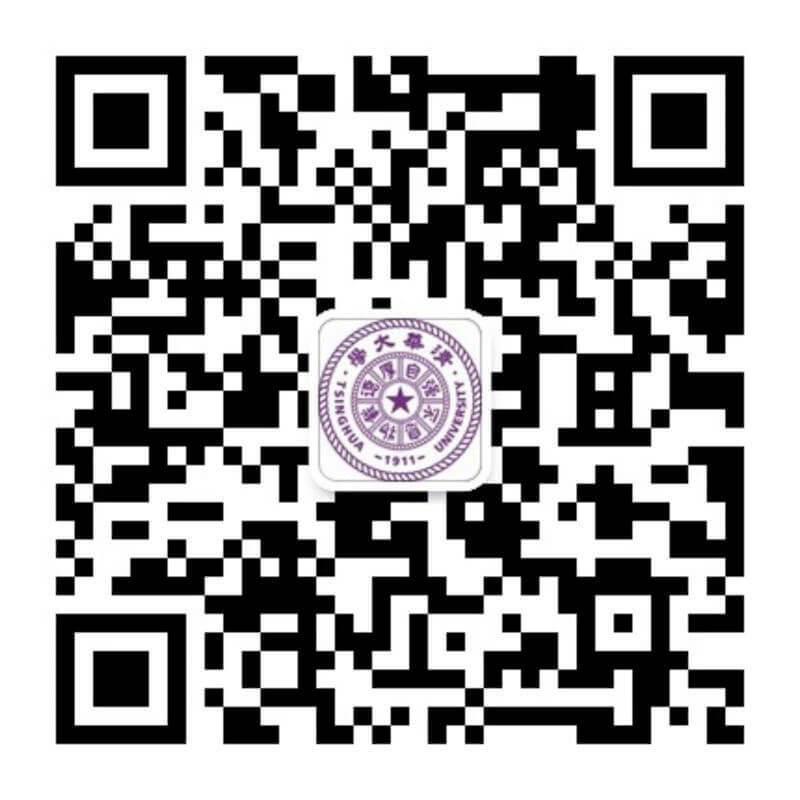 Tsinghua-Berkeley Shenzhen Institute (TBSI) is jointly established in 2014 by the UC Berkeley, Tsinghua University and the Shenzhen municipal government on the initiative of promoting research collaboration and graduate student education. The institute starts with research centers in three areas: environment science and new energy technology; information technology and data science; precision medicine and healthcare. As a platform for innovative research and graduate-student education with parallel functionality on the two partner campuses, the institute will integrate research programs at both UC Berkeley and Tsinghua University to address societal needs and global challenges. SEATTLE — In pursuit of solutions to some of the biggest global challenges, two of the world’s leading research universities, Tsinghua University and the University of Washington, are partnering to create the Global Innovation Exchange (GIX), an institute dedicated to educating the next generation of innovators.